A long experience in pasta, to ensure quality teaching to the participants. 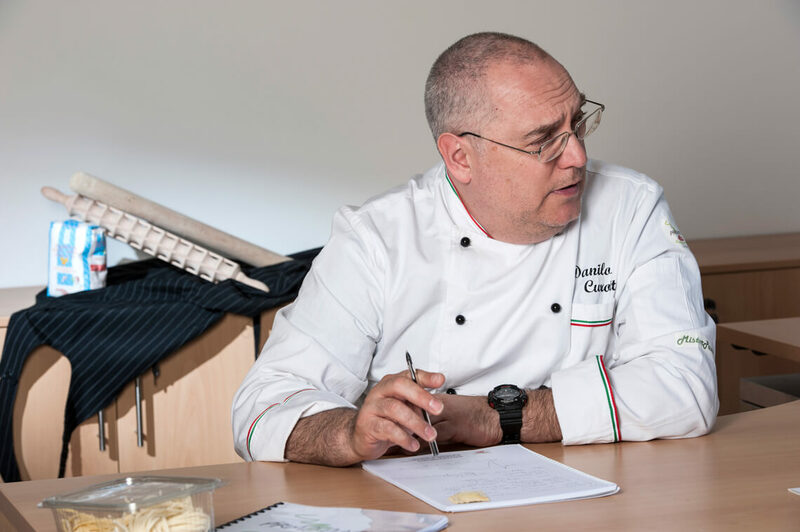 In order to deal with the subject of fresh pasta from various points of view, both theoretical and practical, we have selected Teachers with a long experience in the field, matured in different areas. These major teachers will be assisted from time to time by other experts depending on the needs of the various courses. Gian Paolo Belloni was born professionally within the Belloni patriarchal family, better known as Zeffirino family by the name of the forefather and founder of the homonymous restaurant in Genoa. It is 1948 when Zeffirino Belloni left Modena's hometown to try his luck in a more promising city, Genoa. The Trattoria Emiliana, a small place for lorry drivers in Quinto, is soon to become a reference point for good food. Here Gian Paolo, still a child, has the first approaches to cookin. In 1960 the family expanded further and Zeffirino decided to move to the city center by acquiring a larger and more ambitious venue just beneath the Monumental Bridge, giving it his name “Zeffirino”. 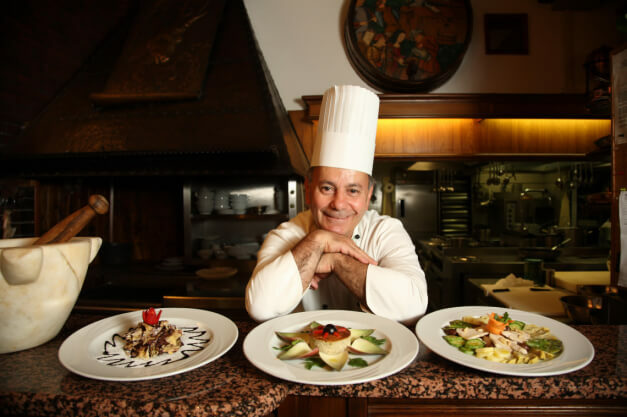 It is here that Gian Paolo begins to develop a passion for cooking, to the point that at just 24 years his father leaves him the kitchen direction. 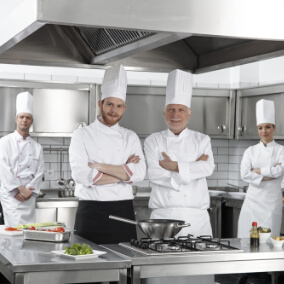 Then the qualitative leap begins, a more careful selection of the raw materials, a preparation of the dishes at the time to ensure maximum yield. 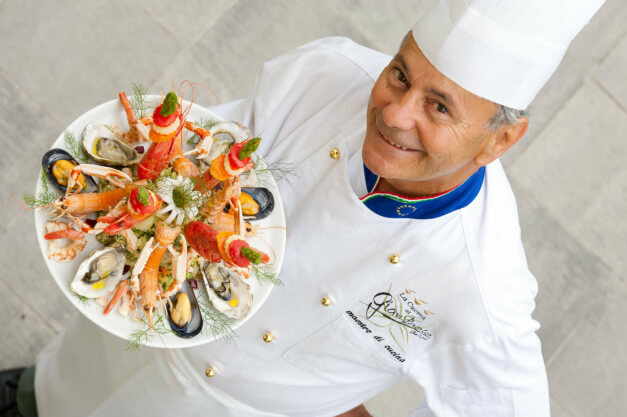 In 1975 Gian Paolo begins to understand the importance of making Italian cuisine known outside its borders and begins to travel invited by the Liguria Region or the Tourist Promotion Company in Europe, America, the East ... for this reason appointed Ambassador of Italian Cuisine in the world. Among the famous people who enjoyed his cuisine among others Pope John Paul II, Pope Benedict XVI, Frank Sinatra, Liza Minelli, Luciano Pavarotti, Celine Dion, ... and many others. 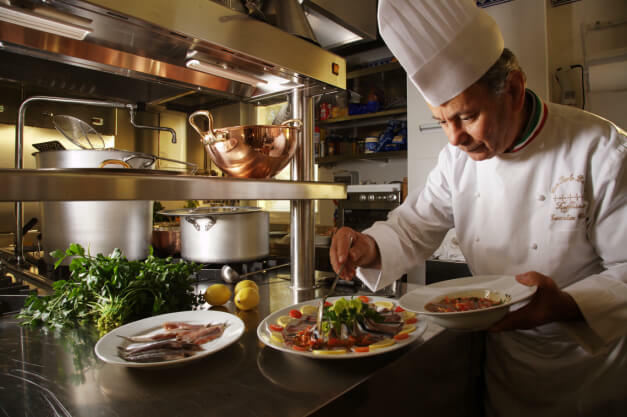 There are many acknowledgments he has received to testify that for him cooking is a real passion. It was 1999 when Danilo Curotto, a young Genoese pasta maker, was invited by a friend to the United States to introduce the secrets of the italian art of making fresh pasta to the New World and was soon acclaimed as “Mister Pasta”. 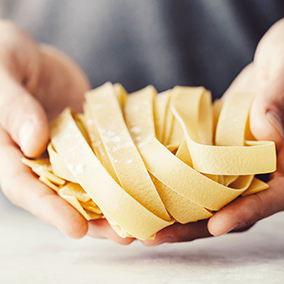 Hence the idea of offering support and advice to those who want to start a business in the field of fresh pasta. 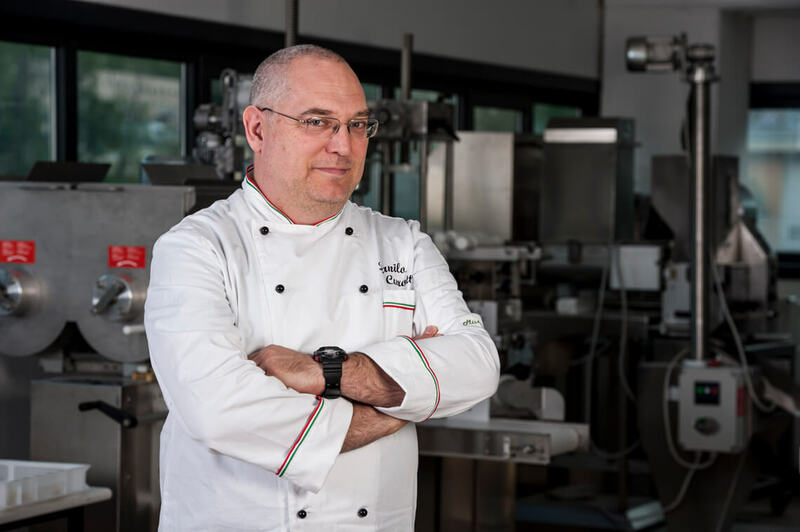 With a direct experience in the field as owner of a fresh pasta shop in the heart of the historic center of Chiavari - the well-known‘Pastificio Prato’ - , Danilo with competence and acumen, has contributed to the success of pasta production laboratories in Italy and all over the world. 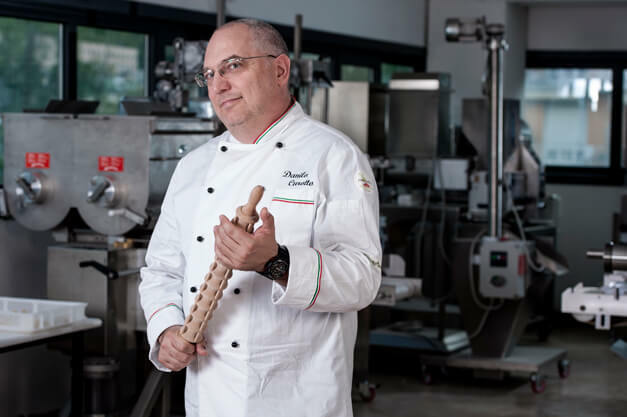 Today, after 25 years of professional work as a pasta maker, he takes care of the start up of companies producing fresh pasta starting from the design of the premises until the actual start-up of the activity. He has also been a judge in various competitions for pasta makers.